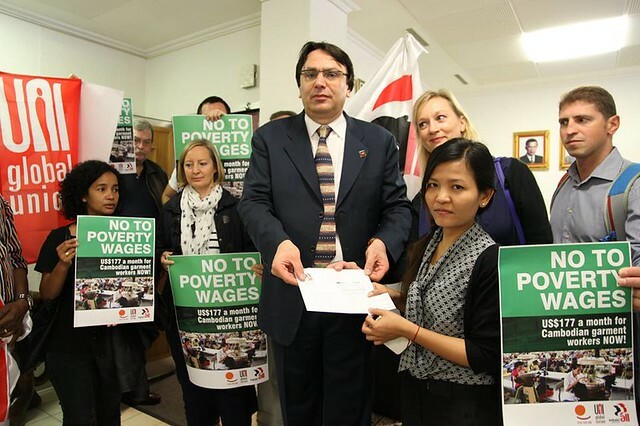 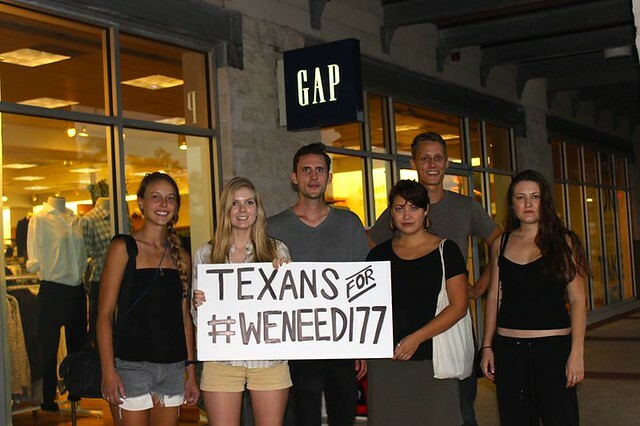 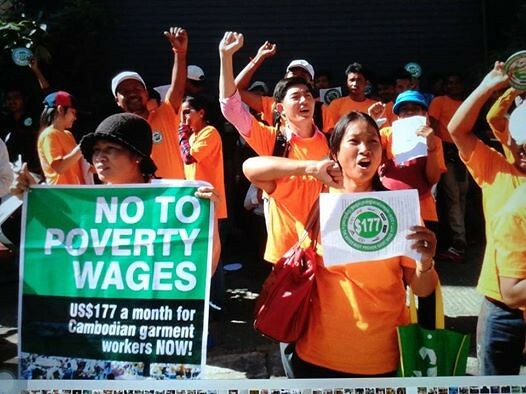 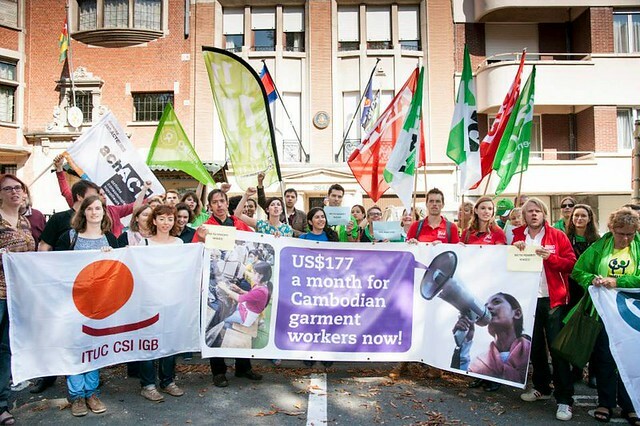 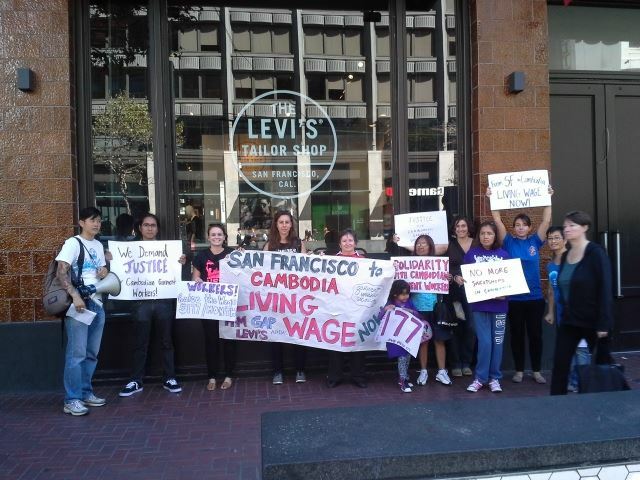 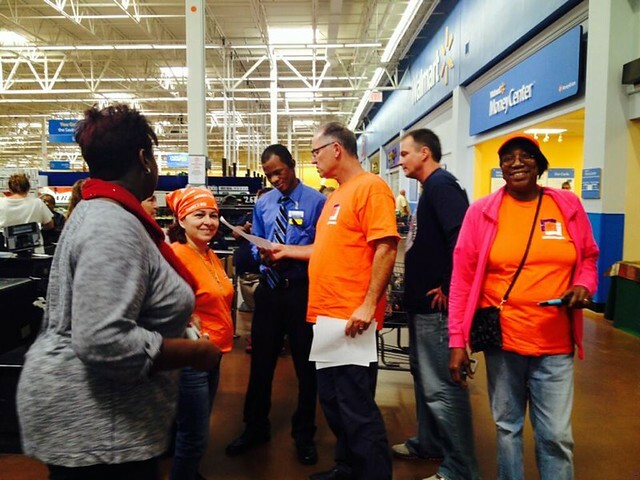 #WeNeed177: Cambodian Workers Demand Fair Min Wage from Brands! 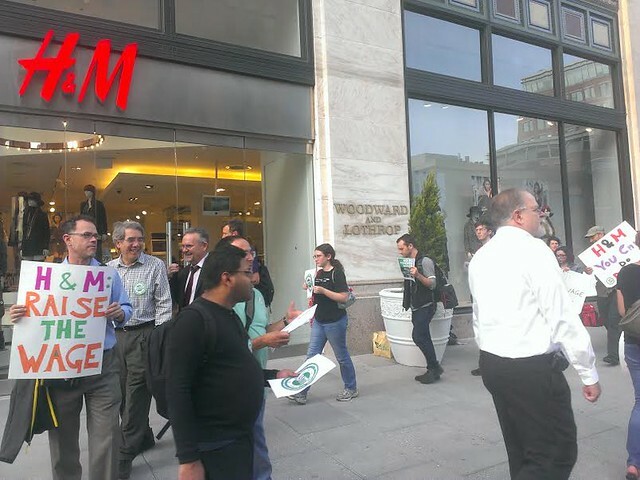 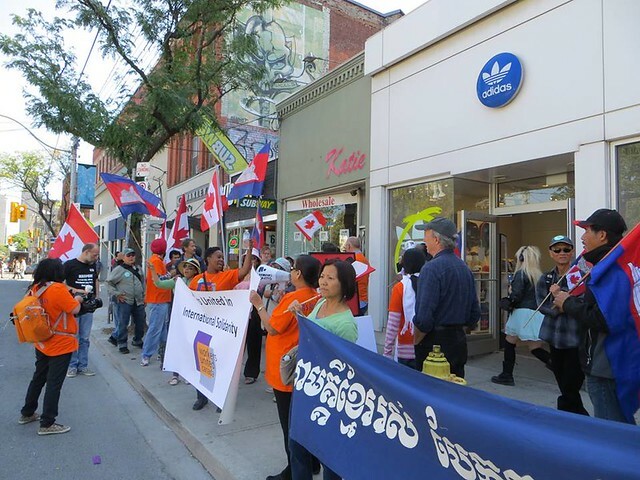 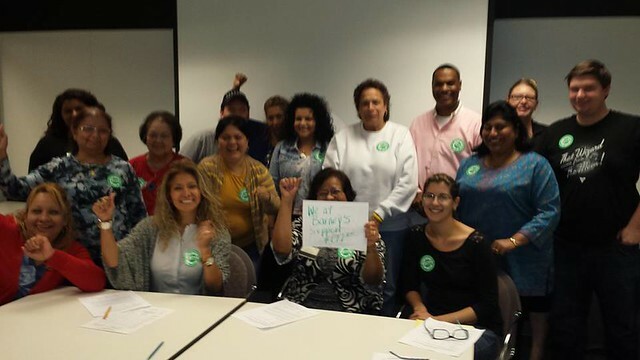 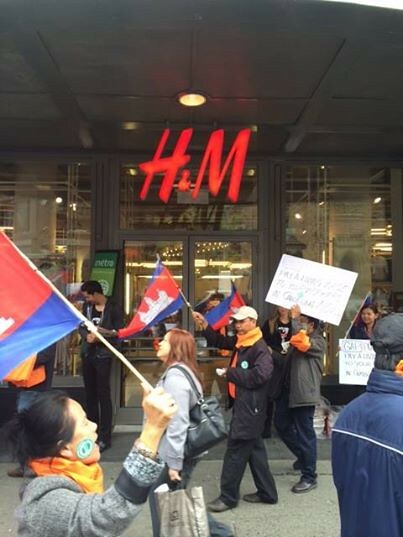 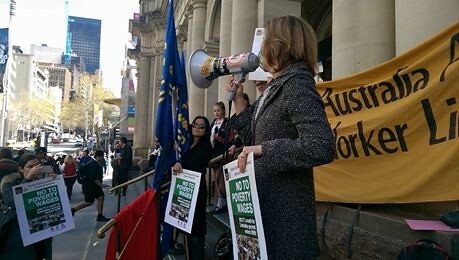 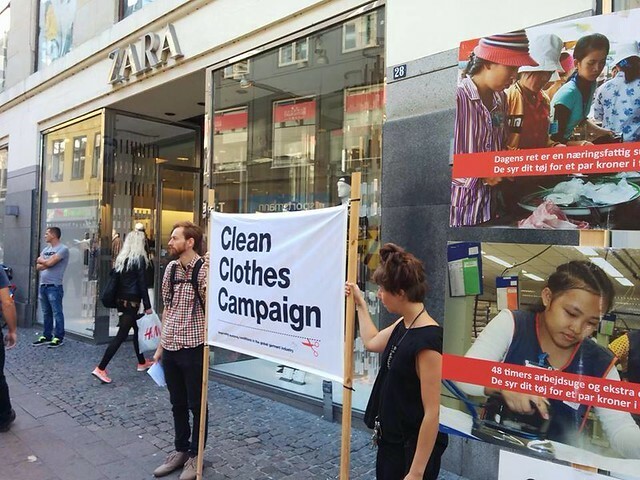 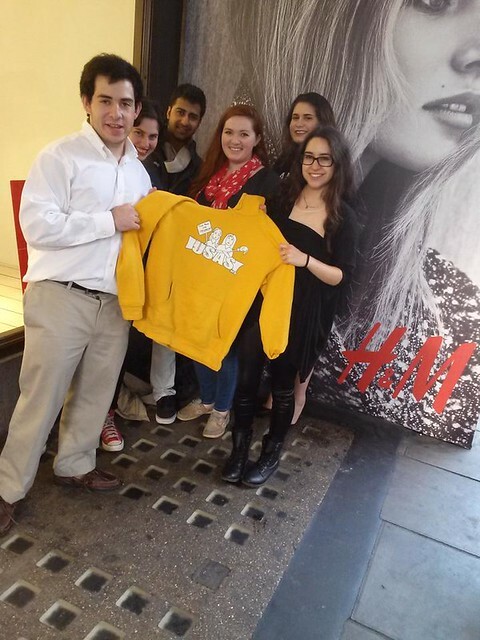 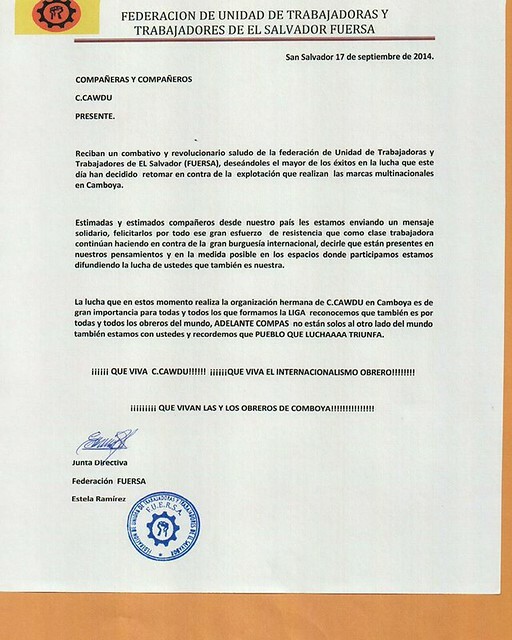 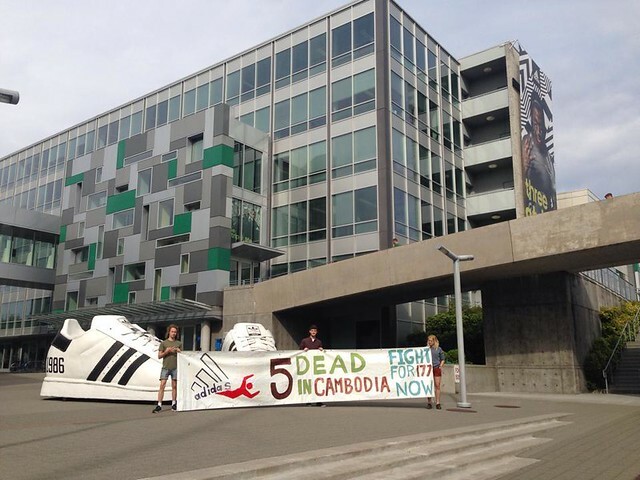 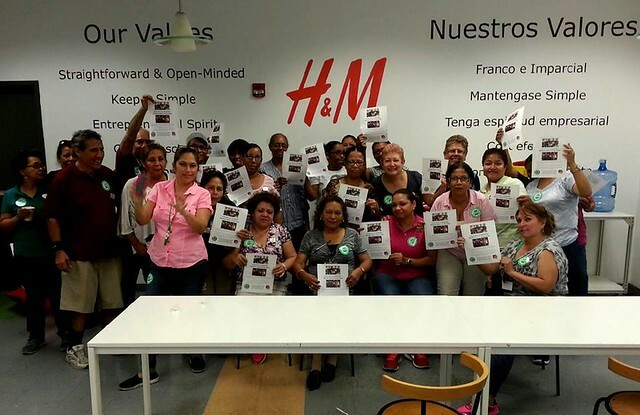 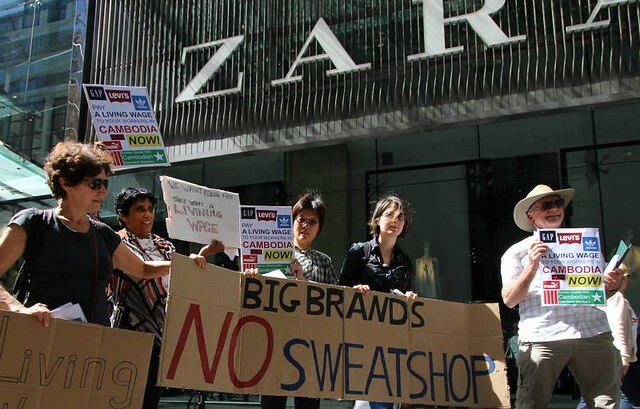 On September 17th, a coalition of Cambodian unions, including League member C.CAWDU, called for an international day of action demanding that brands like H&M, Adidas, Zara, Gap, and Levi's take direct responsibility for ensuring their workers are paid a fair $177 minimum wage and negotiate directly with Cambodian unions. 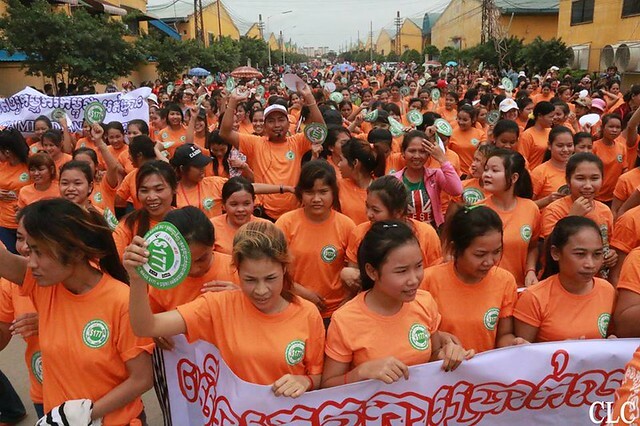 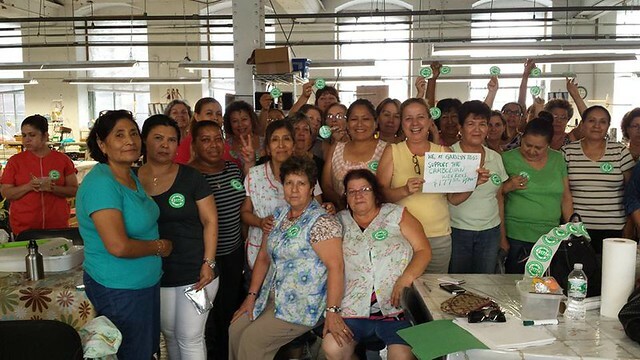 Check out photos from actions taken by workers from more than 135 factories in Cambodia and the amazing show of solidarity from workers and supporters around the world! 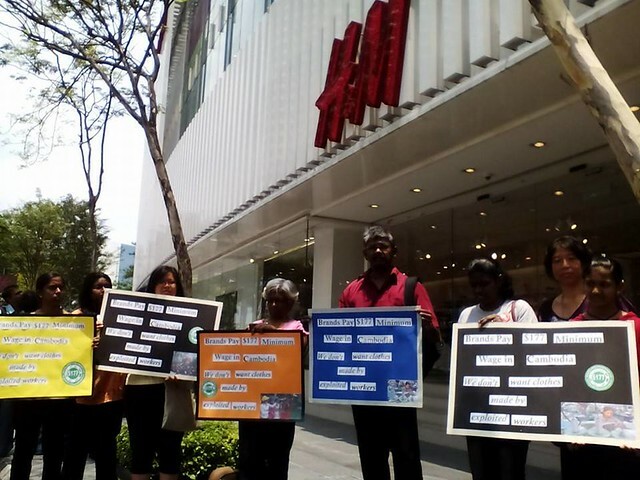 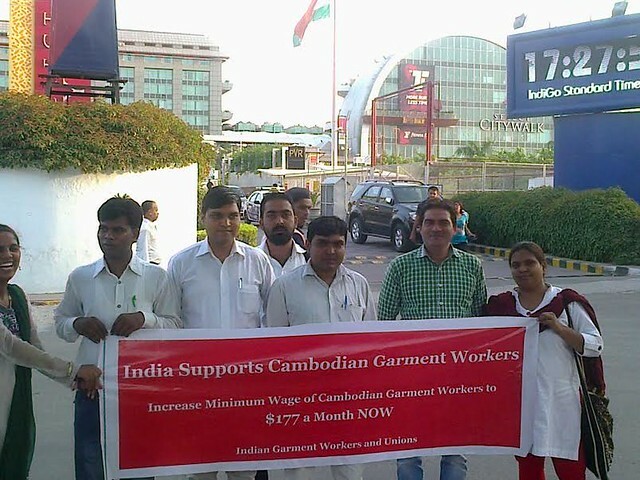 In India, H&M workers, members of GATWU in Bangalore, demonstrate in solidarity with Cambodian workers inside of their factory! 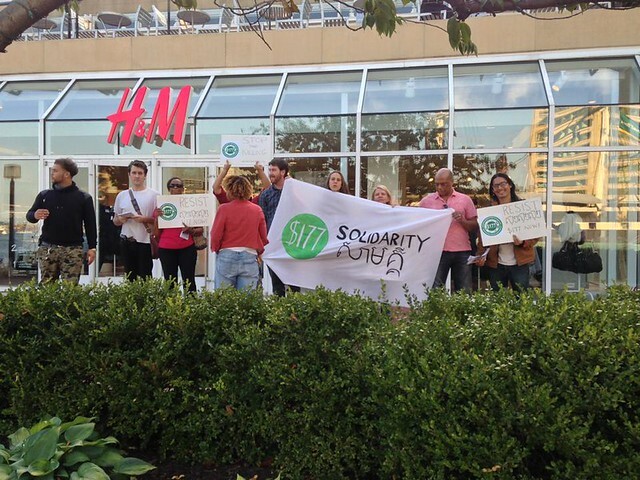 And, finally, check out this amazing video of the solidarity action in front of Old Navy at Herald Square in New York City! 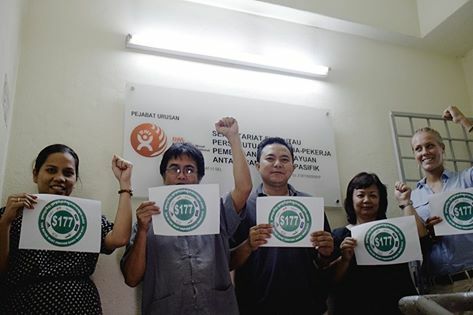 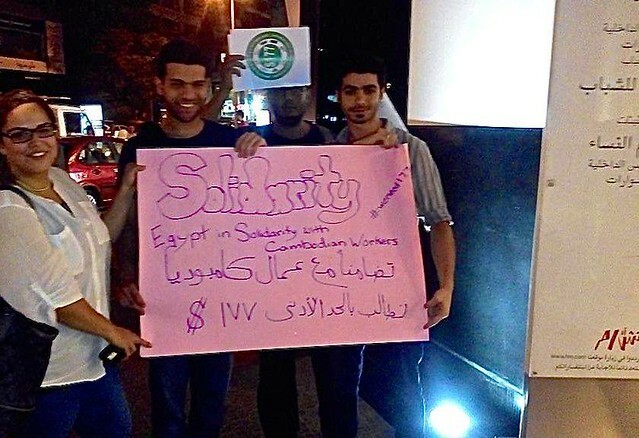 Together, we win! 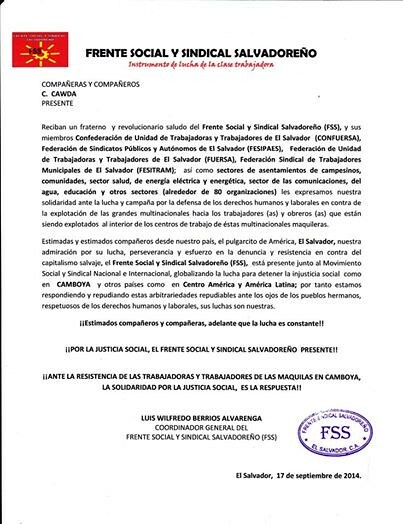 Su su su! 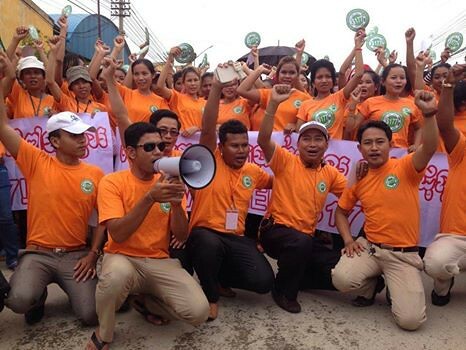 ស៊ូៗ ស៊ូៗ!